Handles and trays There are 12 products. 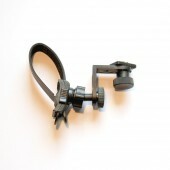 Intova Stay Slim with Flex Arm: Simple and Universal, the SSFL Kit consists of a base stay with standard tripod screw and a 30 cm (11.8 inch) flex arm for mounting strobes or video lights to an underwater camera housing. 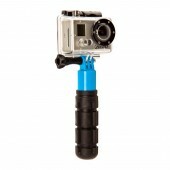 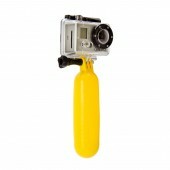 Oculus dual handgrip for gopro cameras.